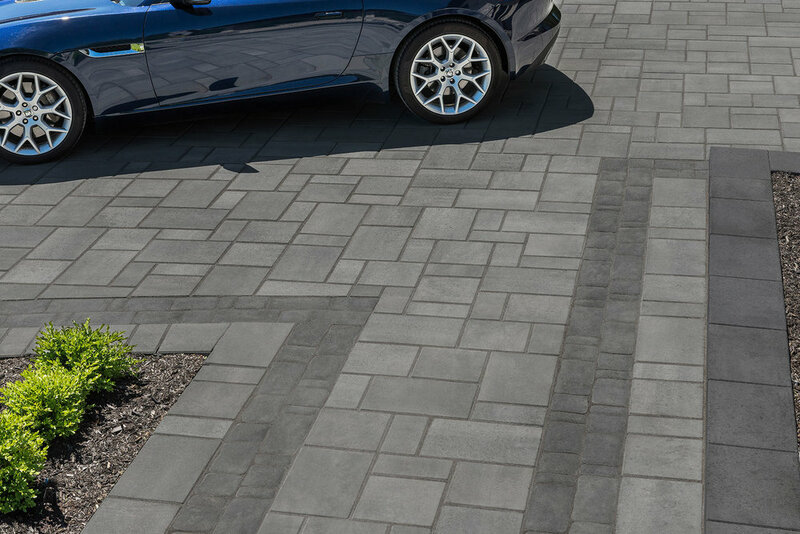 Rinox, headquartered in Terrabonne, Quebec offers a wide range of concrete pavers, masonry, and alternative masonry products. Rinox offers both contemporary and traditional looks, and works to respond to consistently evolving market trends with new product designs. V.J. Rice Concrete Limited is a proud distributor of Rinox products.